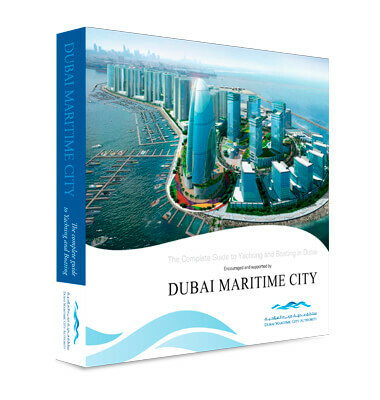 Explorer’s team of editors and designers worked closely with Dubai Maritime City Authority (DMCA) to customise our UAE Boating & Yachting guide to suit their needs. Produced as a gift for boat owners and clubs as well as government entities, the guide was fully customised with DMCA’s branding and renamed ‘The Complete Guide to Marine Safety and Boating in Dubai’. We also incorporated DMCA’s own boating safety guide, adapted to fit the design and editorial style of Explorer’s original product.